LBD – check, shiny pumps – check, makeup – check, hairdo…still can’t decide. You are not alone here facing the hairdo dilemma and we don’t blame you for that. The market is full of crazy and weird hair-styling tools and it’s your fault if you are overwhelmed with these tools. 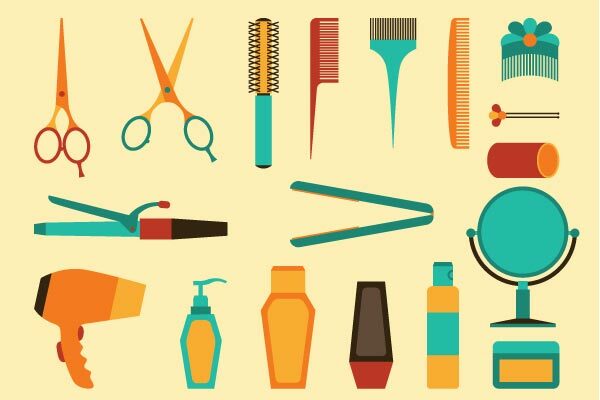 But we are here to help you pick the essential hairstyling tools every girl needs. Scroll over to find out these tools. 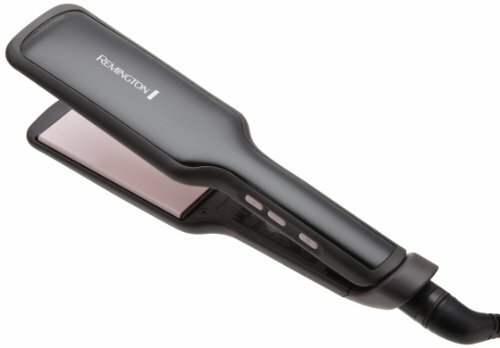 The basic hair styling tool. We all enter the world of hair styling using this metallic hot plates. 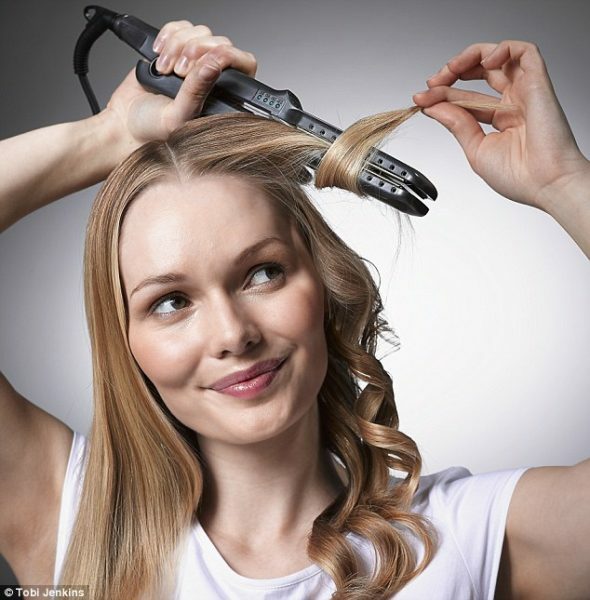 They are multi functional – not only used for straightening, but can also be used as a curler. Check down the image ,where you will see a part of hair straightened and other part curled. Chose a plate depending on the length and thickness of your hair. Start with a narrow plate and then move on to wider plates. Big bouncy curl is all you wanted. Then tongs are your best friends. They give you the perfect bouncy goldilocks curls with so many different hair styles. They add volume and bounce to your hair. Tongs are available in various barrel sizes, narrow, wide to super wide. Pick the once according to the size of the curls you want. 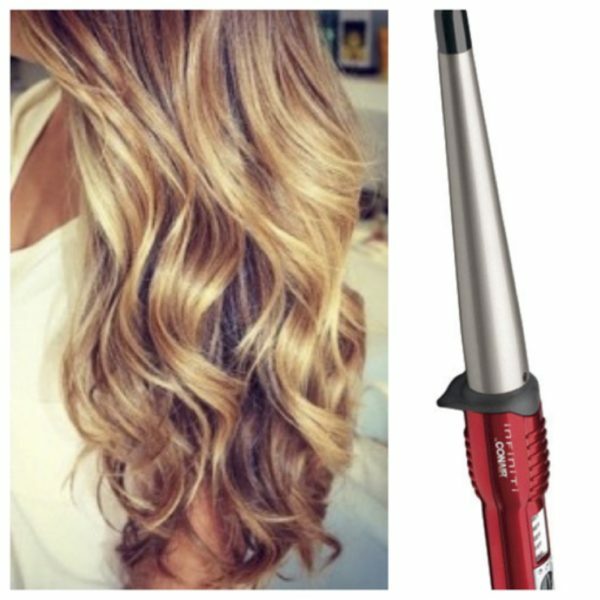 If you are wondering a tong and curling wand is the same, the answer is no. 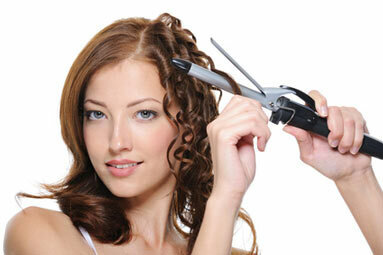 Tong gives you defined curls whereas, wand give you waves. Wands are either the same width throughout or wide bottom tapering upwards or vice versa. I personally love wands they are easy to handle and give amazing waves. 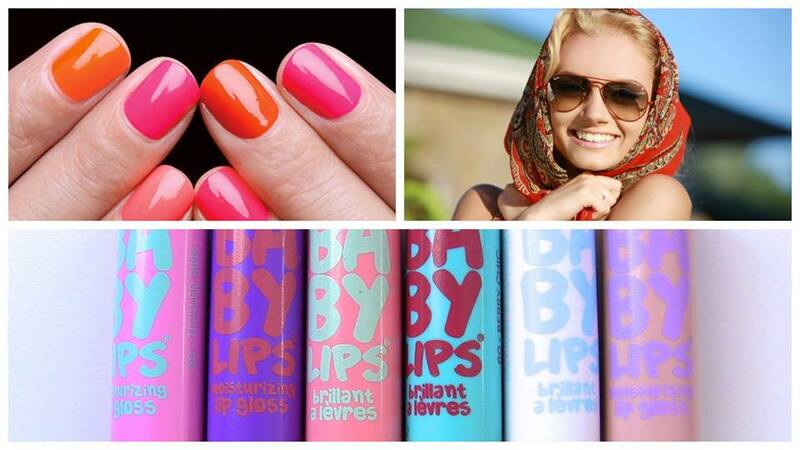 They are ideal for the natural waves or beach waves looks. The days where you don’t want to really style your hair and put in the efforts. Blow dry is up for your rescue. 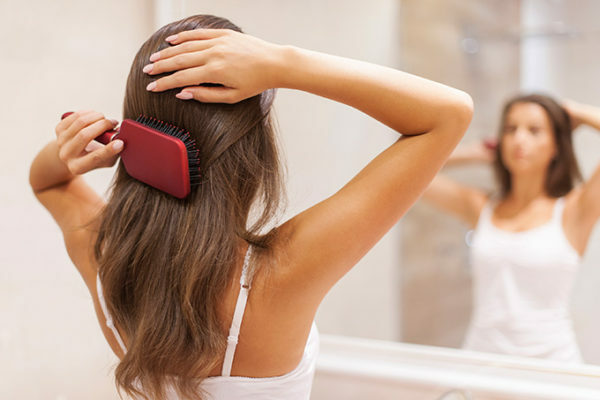 A blow dryer not only instantly dries your hair but also adds volume and bounce to your hair. 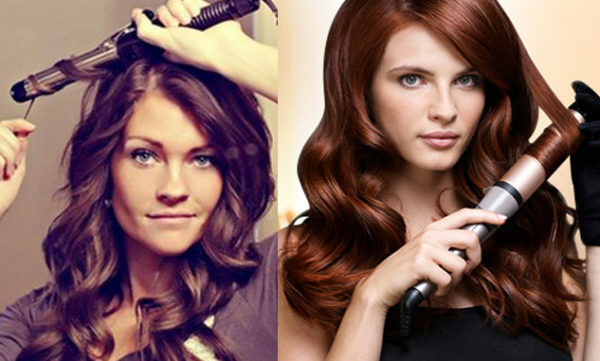 There are enormous variants of blow dryers. They are flooded with benefits for your hair. Boar bristle add shine and naturally condition your hair. This helps to improve the texture of the hair, reduces frizz and also improves styling. 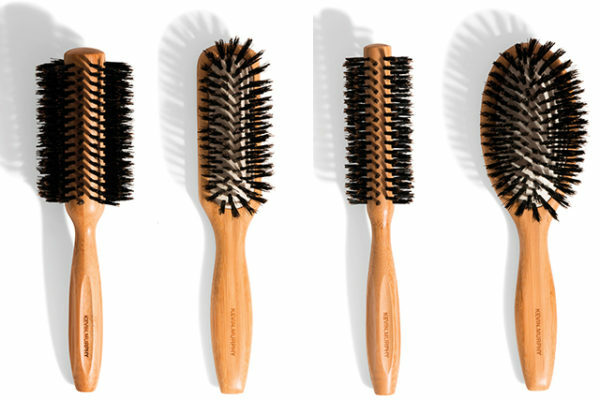 They the perfect brush and may be the only brush you will need while styling. Next : Bipasha and Karan’s Wedding Celebrations Kick Off! !